Ohio Gov. 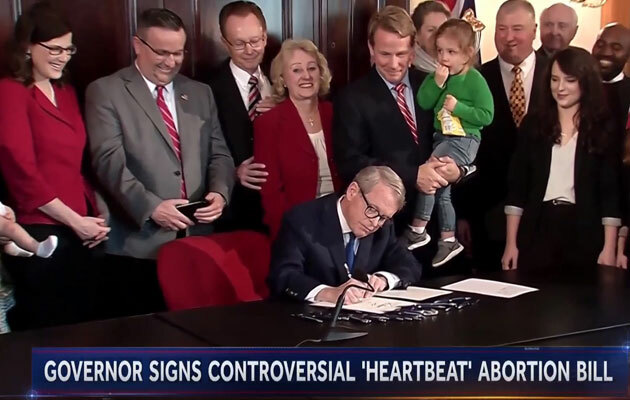 Mike DeWine on Thursday (April 11) signed into law a bill protecting unborn babies from abortion from the moment they have a detectable heartbeat, usually around six weeks of gestation. Even before the bill was signed, the American Civil Liberties Union of Ohio reportedly said it was preparing a suit to challenge to the law, something DeWine and Ohio pro-life advocates anticipated. 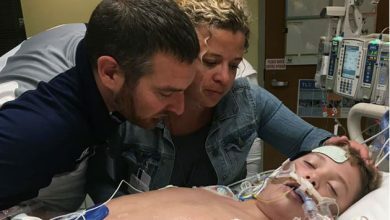 Ohio lawmakers approved the bill Wednesday (April 10) to protect babies from abortion after their heartbeats can be heard, typically at six to eight weeks of gestation. The law passed in the House by a 56-39 vote and in the Senate by a vote of 18-3. The law would penalize anyone who performs an abortion on an unborn baby with a detectable heartbeat. 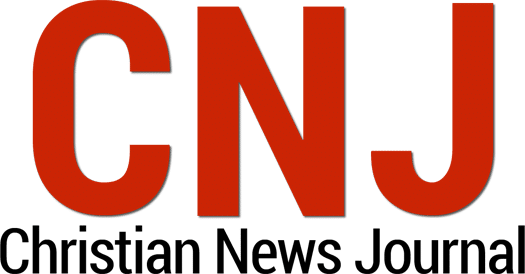 Abortionists violating the law could face a fifth-degree felony charge, the potential for up to one year in prison, and a $2,500 fine. This is not the first time lawmakers have passed the pro-life legislation. Similar bills cleared the House and Senate in December 2016 and again in December 2018, but then-Gov. John Kasich, also a Republican, vetoed both, arguing the law would not survive a court challenge.